I am so thrilled to see this new bookazine hit the news agents. 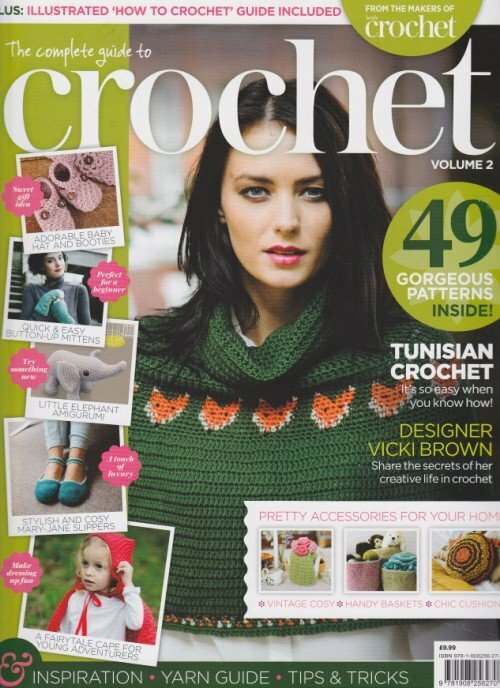 It’s stuffed with some of my favourite designs from Inside Crochet (including the gorgeous foxy capelet on the cover, I really want to make it for myself). I have a few designs reprinted inside, some of which are ideal for spring. 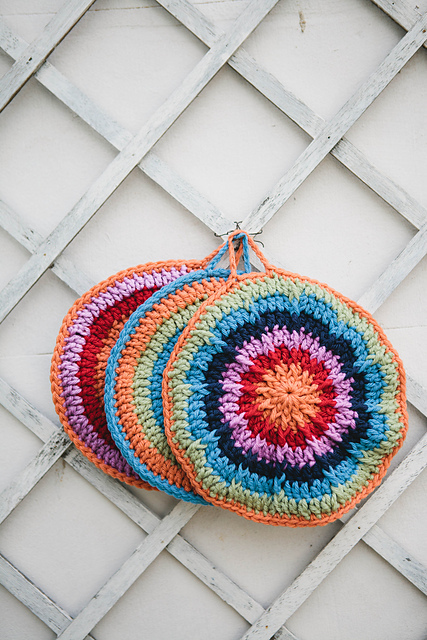 Also included is my pattern for a Tunisian Crochet Sunglass case, which will be very handy for the summer! 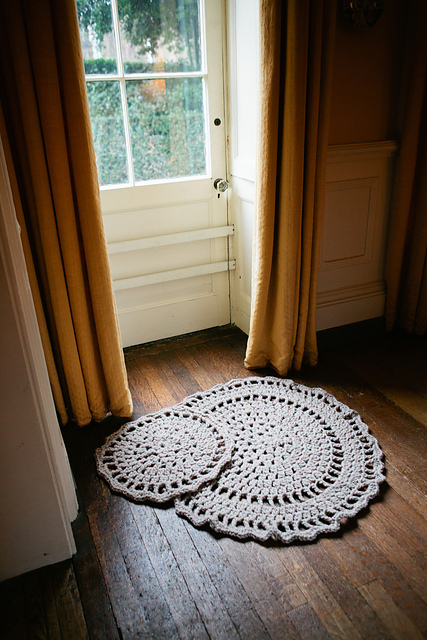 As always, the Inside Crochet team have excelled themselves. A lovely mix of articles, featured yarns, designer profiles and patterns for every skill level. Look out for it now, it’s a great collection.